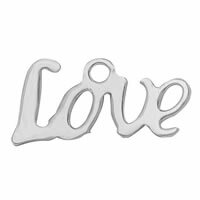 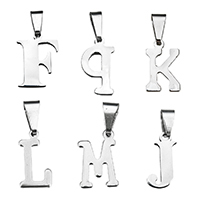 - If you want to find some letter pendants, we strongly introduce you the stainless steel letter pendant. 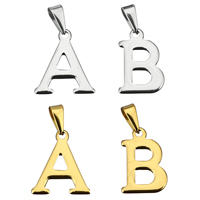 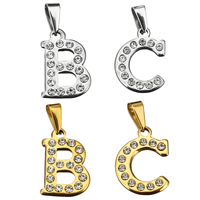 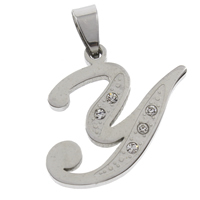 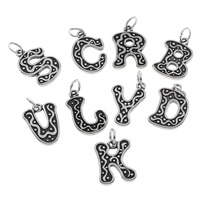 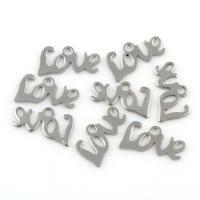 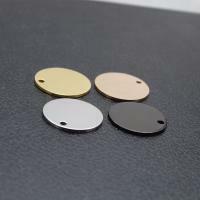 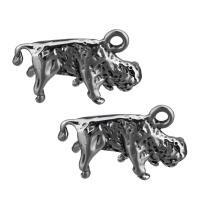 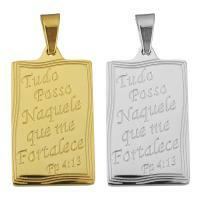 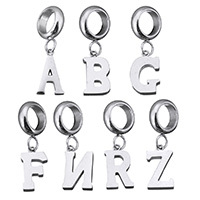 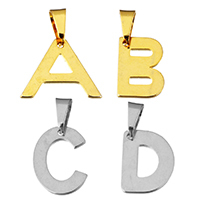 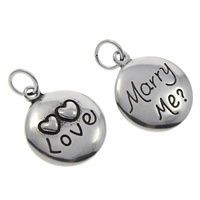 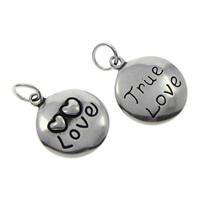 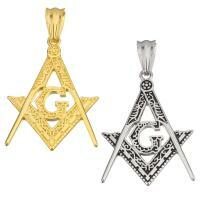 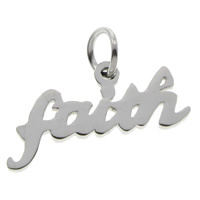 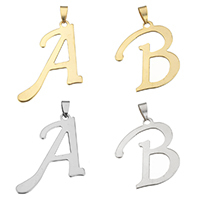 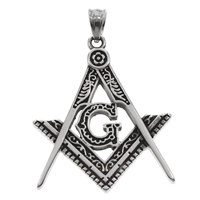 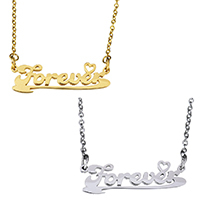 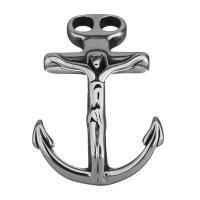 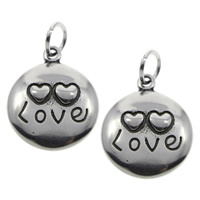 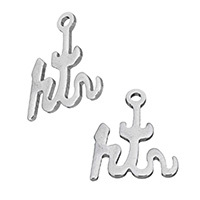 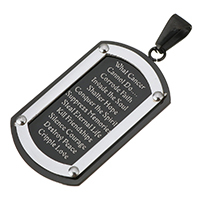 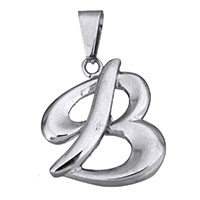 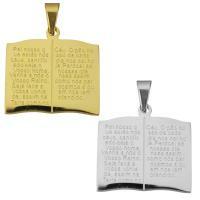 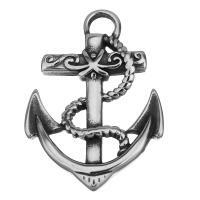 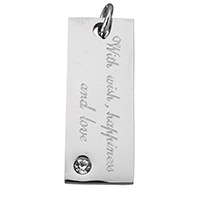 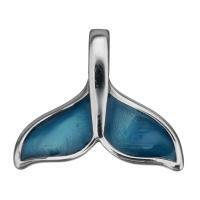 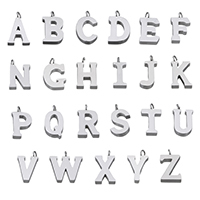 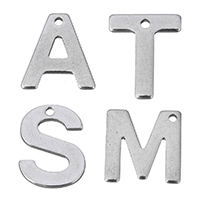 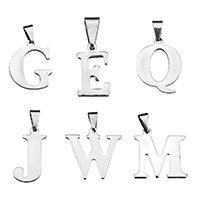 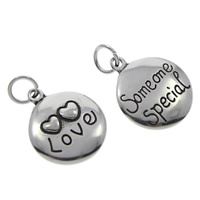 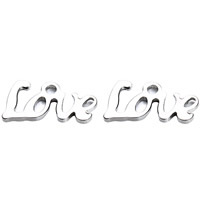 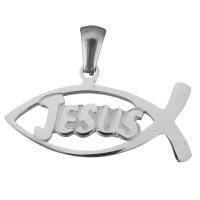 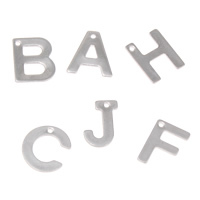 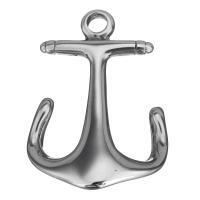 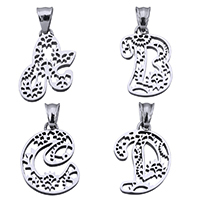 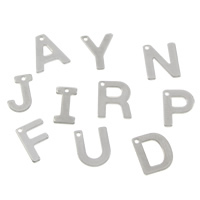 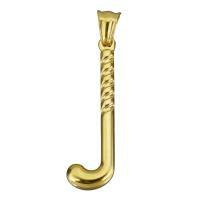 These stainless steel letter pendants can be easily designed in various styles. 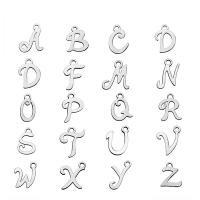 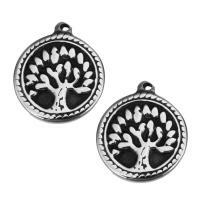 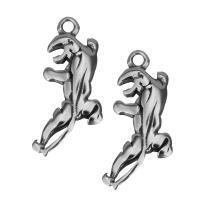 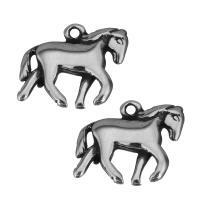 More letter charms will be expanded and I am sure you will find some you like. 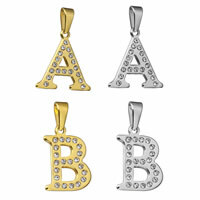 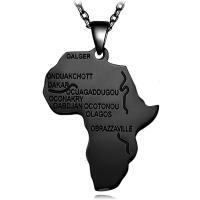 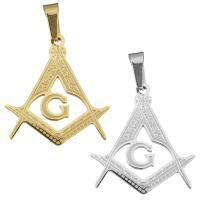 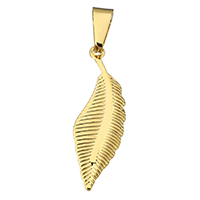 These pendants are all in high quality and reasonable price.